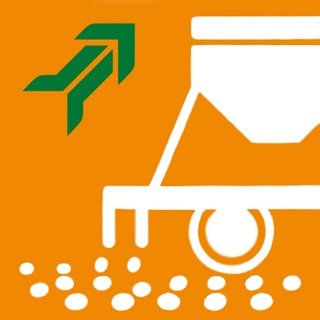 Fertiliser spreading is a task that requires a great deal of accuracy in the basic set up of the spreader. It is essential that the spreader and tractor are set up correctly to optimise the efficient usage and benefits of mineral inputs. 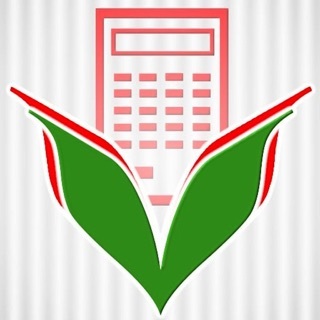 With the Kverneland spreading charts App you can even make it easier to set up your Kverneland fertiliser spreader correctly. The spreading charts App will give you direct access to the most up to date results of specialised testing and fertiliser experience. 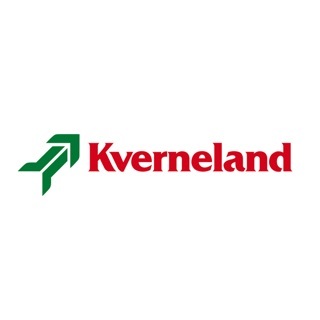 In just some steps, the App guide you to the correct advice for your Kverneland fertiliser spreader, anytime, anyplace, anywhere for almost all commonly used fertiliser types. 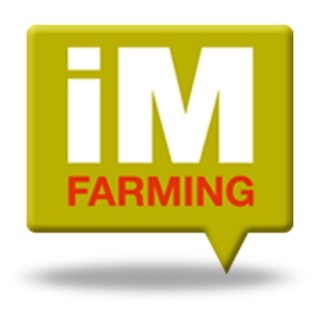 Complete new look and feel and features available like historic advices available on home page, found fertilisers summarised by vane set, icons are used in stead of text in the advice for the correct settings and H2O settings for border spreading plate have been added.